dubz basra https://dreamteamroadshow.com/wp-content/uploads/2016/03/Dreamteam_web_350.png dubz basra2012-07-22 13:24:582012-07-22 13:24:58Are you organising a wedding? 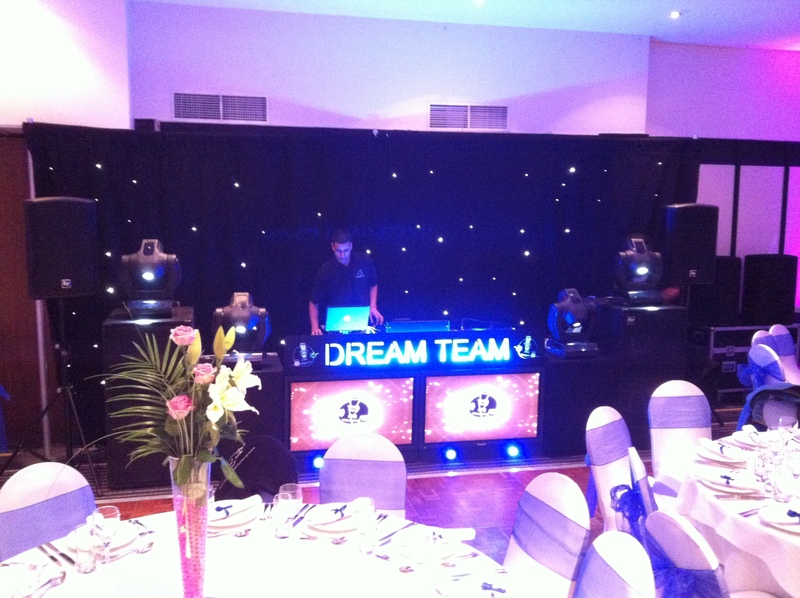 A selection of images from our most recent events from asian wedding dj parties and weddings. https://www.dreamteamroadshow.com/wp-content/uploads/2012/04/photo3.jpg 565 800 dubz basra https://dreamteamroadshow.com/wp-content/uploads/2016/03/Dreamteam_web_350.png dubz basra2012-06-12 14:29:152012-06-12 14:29:15Are you organising a wedding?